Shandong Coking Group Foundry Coke Co., Ltd: Founded in December, 2002, it has a registered capital of 200 million Yuan. 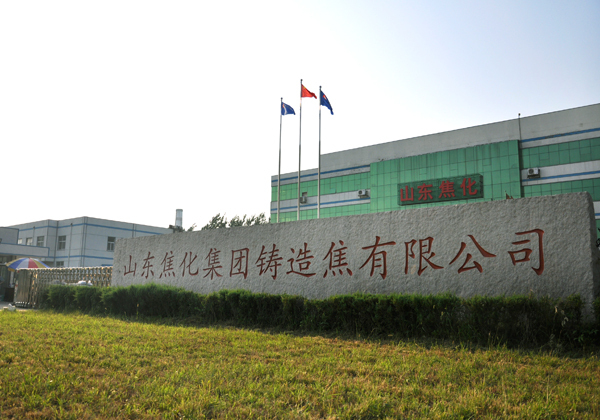 The company covers 21.1 hectares of area, and is located in Lanshan District of Linxin City. It is a new environment-friendly energy enterprise with an integration of coking and power generation, and is one of the municipal key enterprises.